We are currently working on finalizing a manuscript for a book, tentatively titled Out in the Hinterland: Creating a LGBT Community in the Heart of Pennsylvania. This book is written by William Burton with Barry Loveland and is being published by Penn State University Press with an anticipated release in 2019. Check back for details on purchasing copies of the book when they are available. Programs and exhibits are presented periodically throughout the year, including lectures, historical documentary film screenings, story circles and pop up, short-term and traveling exhibits. Much of our annual programming occurs in October in conjunction with LGBT History Month. 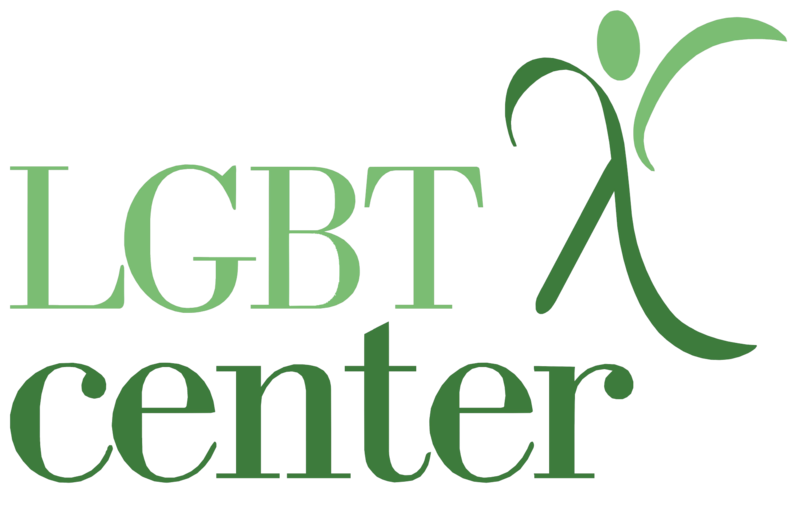 Check the LGBT Center’s calendar of events to see when programs and exhibits are scheduled, or subscribe to the Center’s email list to get notices about programs and exhibits. Digital exhibits are planned for this site in the future. Check back on this page for links to these exhibits when they are posted. 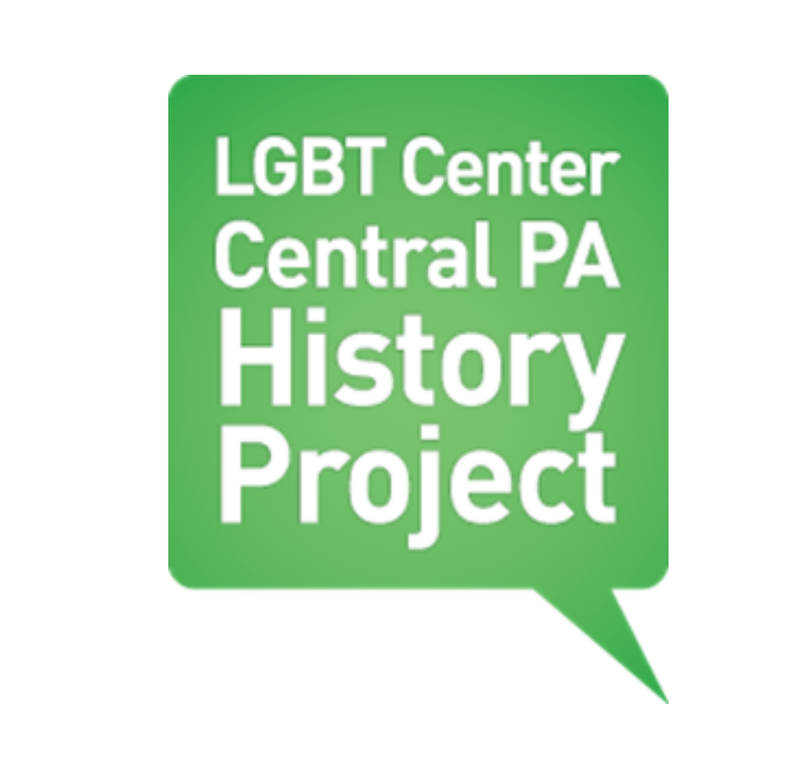 If your organization is interested in having a speaker for a program, and/or an exhibit, contact us with your request at history@centralpalgbtcenter.org. Check back for digital exhibits that will be available here in the future.